This section of Delbarton.org is designed to keep parents informed of what's happening on and off campus. You will find the latest information for the various parent organizations, as well as school forms and publications. On April 9, the Mothers' Guild hosted its annual fashion show and dinner at the Birchwood Manor...London called and Delbarton answered! Delbarton has unveiled some exciting new options for Summer 2019...click here and register early for summer camps and courses! The 37th Annual Delbarton Annual Blood Drive pulses to life on Thursday, April 4 in the gym...we need volunteers, food and blood donors. Come and Bleed Green at Delbarton! The DPGA was established in 1985 by Rev. Stephen Findlay O.S.B. in response to the requests of former Delbarton parents for an organization to help them stay in touch with their Delbarton friends, and with Delbarton /St. 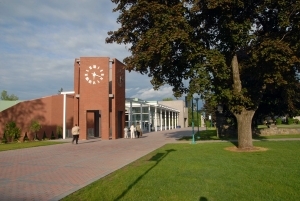 Mary’s Abbey. 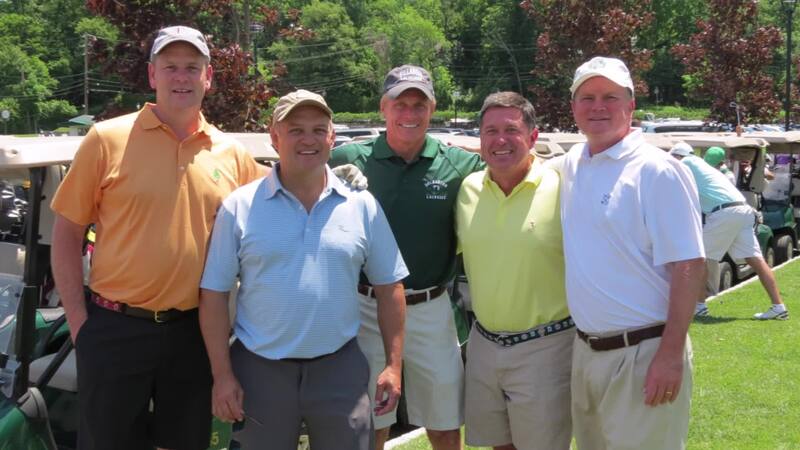 DPGA organizes ‘fun-raising’ activities that preserve and enhance relationships among former Delbarton parents, and promotes the welfare and support of Delbarton School. If you are a former Delbarton parent we invite you to join us! DPGA welcomes all parents of graduates even if you still have students in Delbarton. Click here to receive details on how to join. An exciting Abbey Players production of Big Fish the musical arrives on the Delbarton Fine Arts Center stage this February 8-10...buy tickets here! Welcome to the Fathers & Friends of Delbarton, a social, spirit, and service organization that consists of all fathers of current Delbarton students. Our motto, That here, we belong, reflects our desire to ensure that all fathers can experience Delbarton. Delbarton is not just a school, it's an experience. 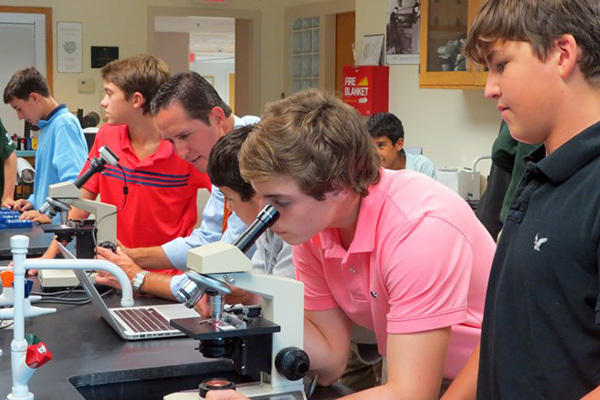 Fathers & Friends offers you multiple ways to get involved with Delbarton. It is our goal that by the time your son graduates you can also say that you were part of the Delbarton experience. Fathers & Friends hosts events every month, from Poker Night, America's Grow-a-Row, Spring Golf Outing, to networking events. Please view our calendar of events for details. In addition, our monthly meetings are open to all fathers. While these are business meetings, there is a social and networking component to ensure that we all get to know one another a little better. If there is one thing that cannot be emphasized enough, which is probably the same thing we have each said to our son at one point or another, what you put into it, is what you'll get out of it. Please consider getting involved with the Fathers & Friends, you'll be glad you did. The Delbarton Mothers’ Guild (DMG) is a group of women who support the educational, cultural, social, spiritual and financial needs of Delbarton School. The DMG assists with Homecoming, event hospitality, partnering with Campus Ministry for the Thanksgiving food and Christmas toy drives, decorating the campus for Christmas, and providing support for the Blood Drive. The DMG also conducts three main fundraisers (Delbarton Shop, Shop ‘Til You Drop and Spring Fashion Show) annually to support Delbarton and the Headmaster's Scholarship and Discretionary Funds. The DMG runs community-building programs such as an Advent Morning Retreat, a Lenten Morning of Reflection, Weekly Body and Soul (Rosary and Jockey Hollow walk), a monthly book club, a bible study, and various social gatherings. But, best of all, the ladies have fun being involved! Please register – there is something for everyone! 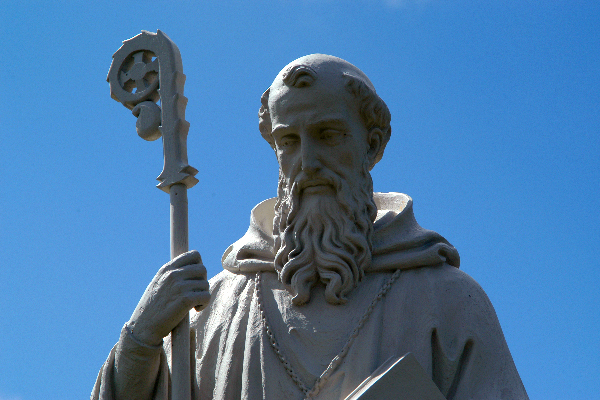 First and foremost in Delbarton’s fundraising activities is the Delbarton Fund. 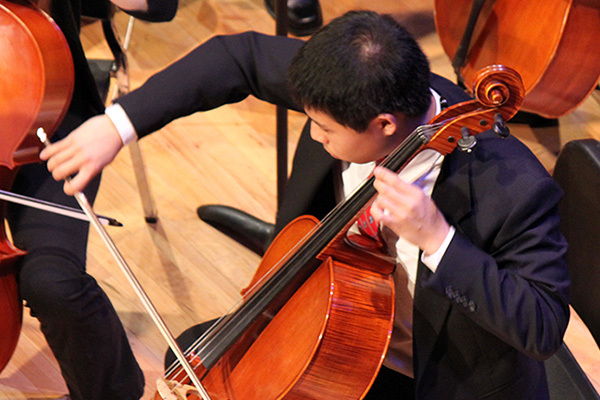 This annual fundraising effort provides essential operating funds to support all areas of the School, including faculty compensation and professional development, financial aid, academic programs, athletics, arts and instructional resources. 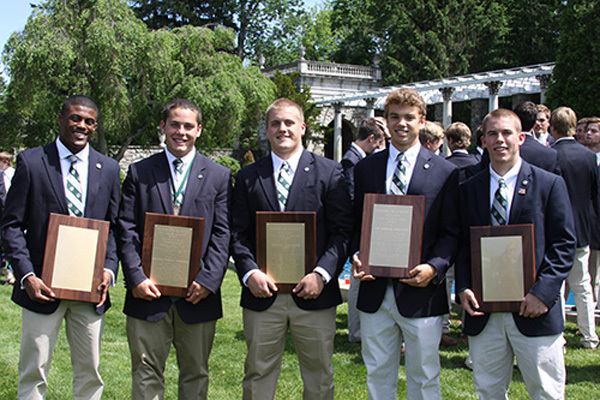 The Delbarton Fund is necessary to sustain the program of excellence that has come to define Delbarton School. An outstanding team of volunteers from Delbarton’s Fathers and Friends helps to organize the parent effort. Volunteers make calls, send personal notes and e-mails, and participate at phonathons to encourage all families to make a commitment to the Delbarton Fund. Every gift is important, and indicates that everyone is sharing the expense of providing the best possible education for Delbarton students. Gifts range from $5 to $25,000. 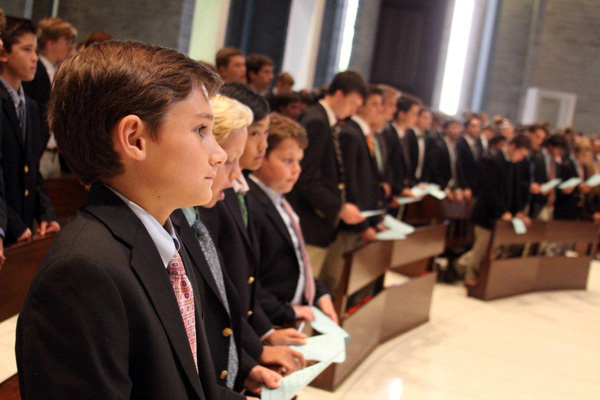 Last year, 83% of parents contributed to the School, generously donating over $1M to the Delbarton Annual Fund. This year, our goal is 100% participation, and we need everyone's support to get there: large or small, every gift counts. The Delbarton year runs from July 1 – June 30, so if you have not yet made a gift, please consider doing so today! Donations can be made by mail, online, or by calling the Development Office at 973-538-3231, ex. 3055.